(September 11, 2018) — This Friday night is another baseball and football night in downtown York. The defending Atlantic Champion York Revolution will continue its push for the playoffs, and the William Penn High School Bearcats football team will welcome the New Oxford Colonials. 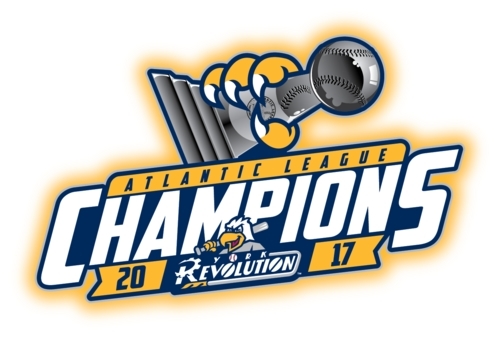 While Small Athletic Field parking will be unavailable, Revolution officials assured baseball fans there will be plenty of parking options for the team’s 5 p.m. doubleheader against the Somerset Patriots. Through an agreement with the Susquehanna Commerce Center, Revs fans will again be able to park in the Susquehanna Commerce Center garage for free that afternoon. In addition, a number of private and public lots within walking distance of PeoplesBank Park will be operational as usual. For information on those, visit downtownyorkpa.com/parking.